They're back!! Get ready for another adventure with Elsa, Anna, Kristoff, and Olaf again. 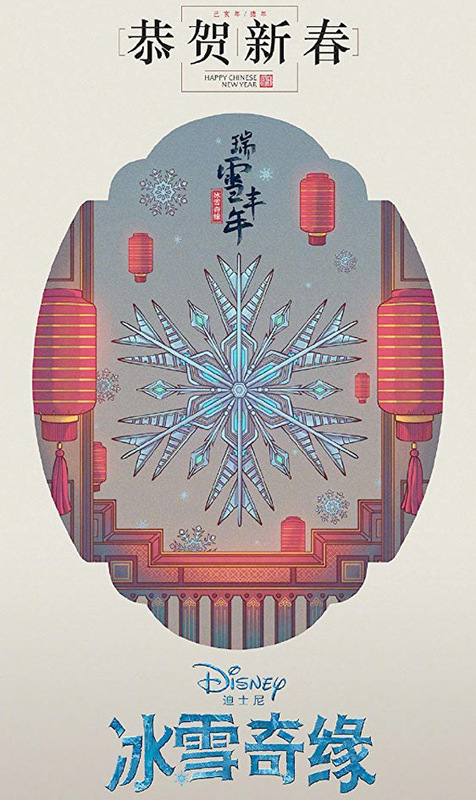 Disney Animation has unveiled the first teaser trailer for Frozen 2, the highly anticipated sequel to the global phenomenon Frozen - first released in 2013. The first movie is still beloved and still regarded as an international favorite with audiences all over, and this one will be playing off of that. This trailer re-introduces the characters all over again, but without any dialogue. We do get to see Elsa trying to freeze ocean water, and Kristoff riding more reindeer, and some other interesting glimpses near the end. What is the plot about? Is fall coming? Is something happening to the kingdom? We're not really sure, but that's the point. Featuring the voices of Idina Menzel, Kristen Bell, Jonathan Groff and Josh Gad, as well as new music from Oscar-winning songwriters Kristen Anderson-Lopez and Robert Lopez. This is a good teaser, plenty to pique your curiosity. For updates on Disney Animation's Frozen 2, follow @disneyanimation on Twitter or the hashtag #Frozen2. Elsa, Anna, Kristoff and Olaf are going far in the forest to know the truth about an ancient mystery of their kingdom. The highly anticipated sequel to Disney Animation's global phenomenon Frozen, originally released in 2013. 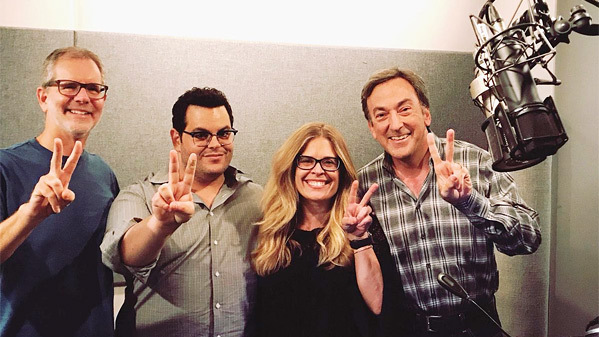 Frozen 2 is once again directed by animation filmmakers Jennifer Lee (screenwriter for Wreck-It Ralph, Frozen, Zootopia, and A Wrinkle in Time) and Chris Buck (also director of Surf's Up and Tarzan previously), who both co-directed the first Frozen movie as well. Produced by Peter Del Vecho. The screenplay is written by Allison Schroeder, from characters created by Jennifer Lee. Disney will release Buck & Lee's Frozen 2 in theaters everywhere starting on November 22nd, 2019 in the fall. First impression?